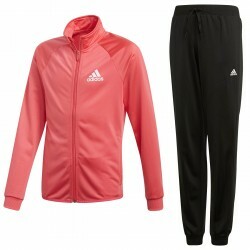 You can find all the best junior fitness clothing only on BotteroSki, your online store with the best items. The best fashion brands exclusively selected for you in order to guarantee quality, practicality, and exceptional fit, for all kid’s adventures. 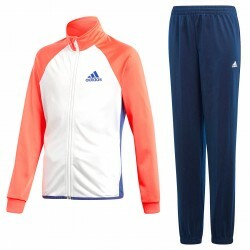 Check out our deals, cheerful and fashionable gym suits for their happy smile. 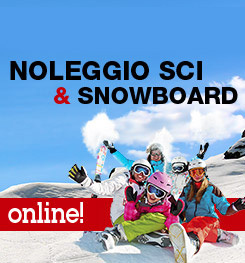 Check out our incredible deals: all the best at unbelievable prices. Shop now in our reliable store, don’t miss our deals. 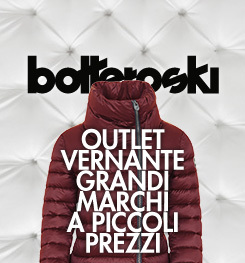 Dress your children with taste and quality, choose BotteroSki for your best purchase.